It has been a long time coming, but Typhoon Twister is now finally open to the public. Enter under the main arch and join the queue line. You wait in this line for a raft. The setup for the queue to retrieve rafts is extremely smart. Next you get to carry the raft up to the top of the slide. Typhoon Twister features two distinct components. The first is a mega bowl that sends your raft around like a toilet. Once you go down the hole in the middle you enter the next section of the slide. Here you navigate a large wave turn sending you soaring up the slide wall. Finally you go through a short tube section before hitting the splash pool. 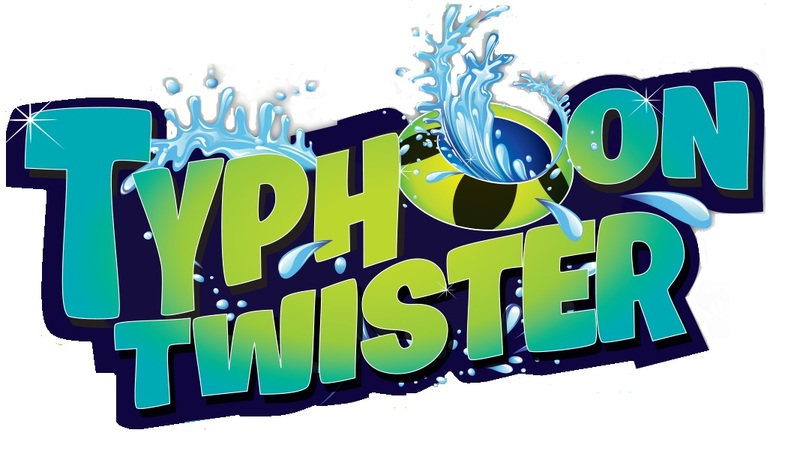 Typhoon Twister is now open daily with Hurricane Harbor. The waterpark will operate daily through Labor Day weekend.